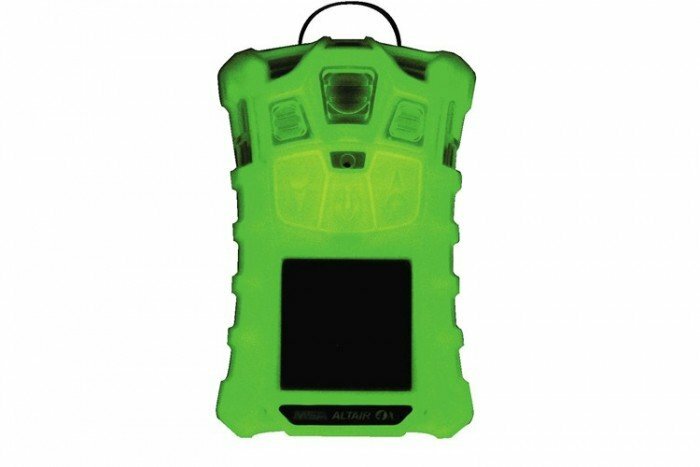 The Altair 4X from MSA uses advanced XCell sensors technology to become an ideal instrument for application including oil, gas, and petrochemicals, pharmaceuticals, chemicals, confined space, fire service, municipal works and also mining. 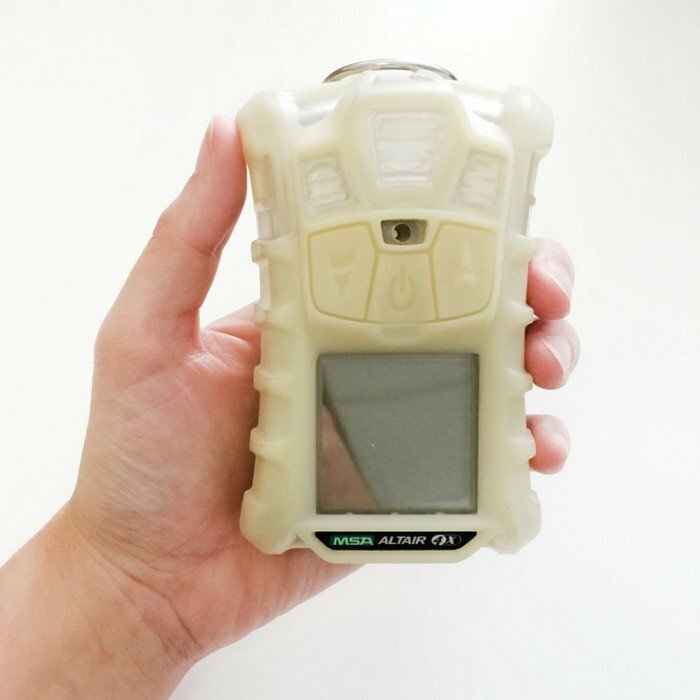 This particular multi gas detector features fast and accurate sensors for combustible gases, oxygen, and carbon monoxide. It also has glow-in-the-dark housing and a three year warranty. 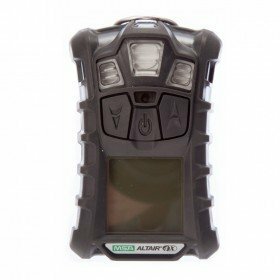 The Altair 4x has exclusive safety features which are ideal for confined space applications. The MotionAlert will activate when you become disabled and motionless and will alert others to your location. The InstantAlert is a button which can be pressed to manually alert others to a hazardous situation. 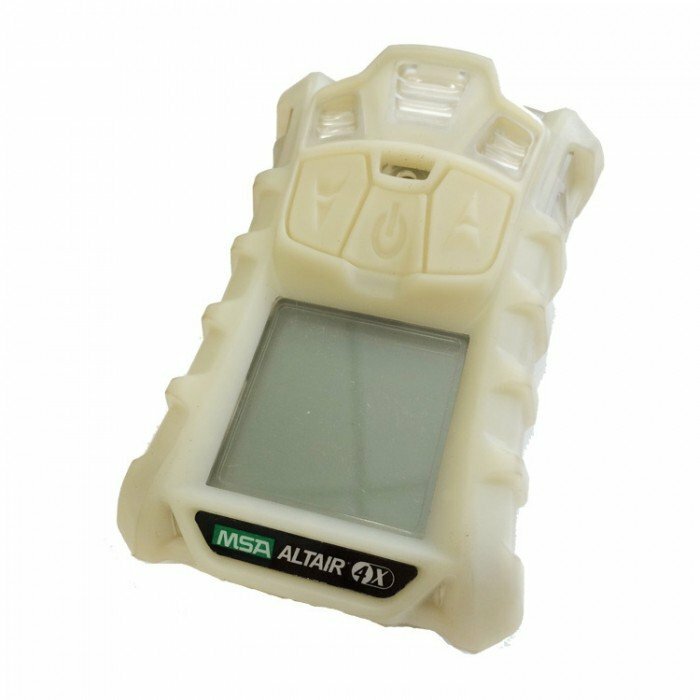 MSA Altair 4X Gas Detector – What are the Features and Benefits?